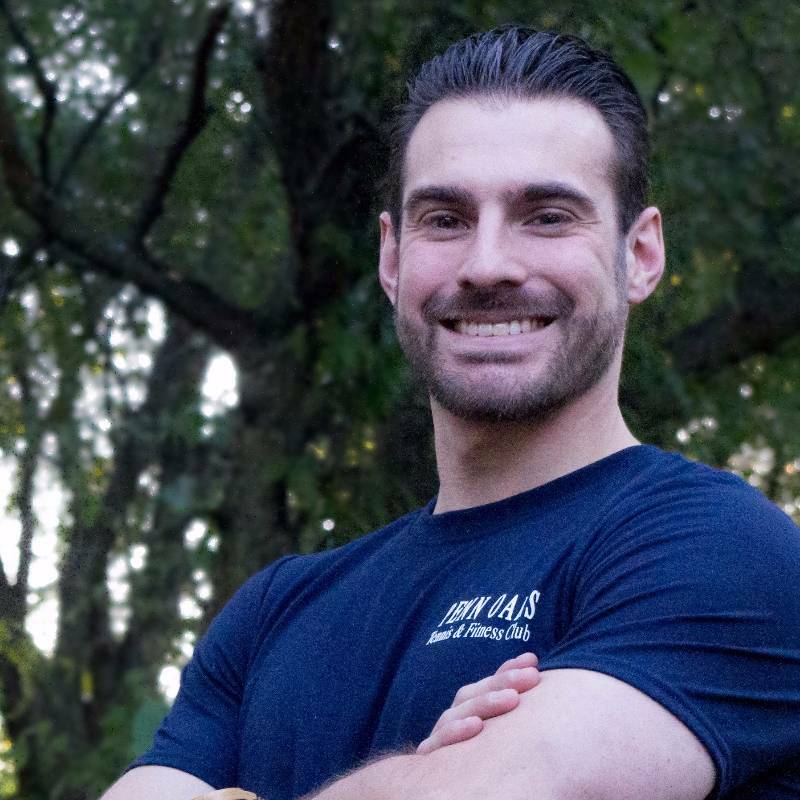 Vincent (Vinny) Corpora graduated from Neumann University in 2013 with a Bachelor’s Degree in Sports Medicine and a minor in Strength and Conditioning. He is also an ACE Certified Personal Trainer. Vinny has had the opportunity to work with people of all age groups, with various Athletic Training internships ranging from charter schools, high schools, colleges, chiropractic centers and rehabilitation clinics. With training programs that are fun, educational, compassionate, and peppered with “tough-love,” Vinny will help you reach your fitness goals, no matter how big or small.